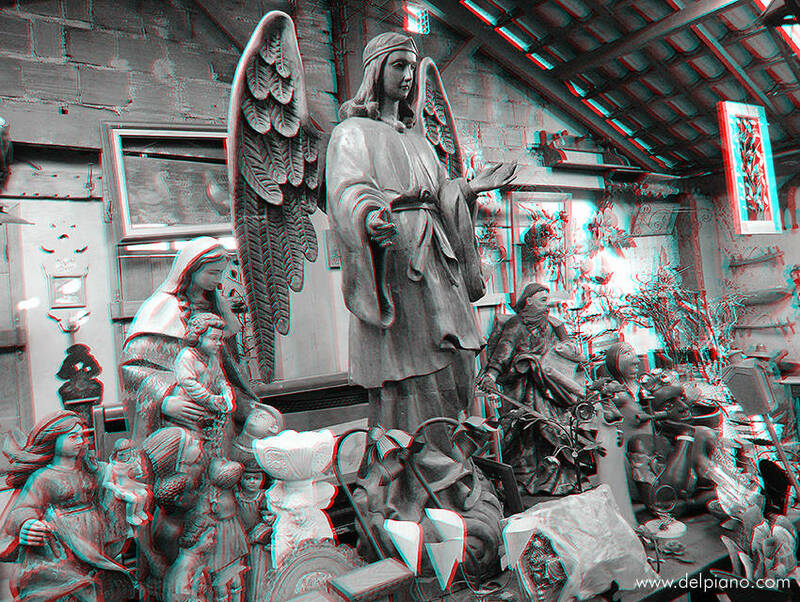 This section is intented to be the "Other" or "Miscellaneous" section, a more widespread range of images. 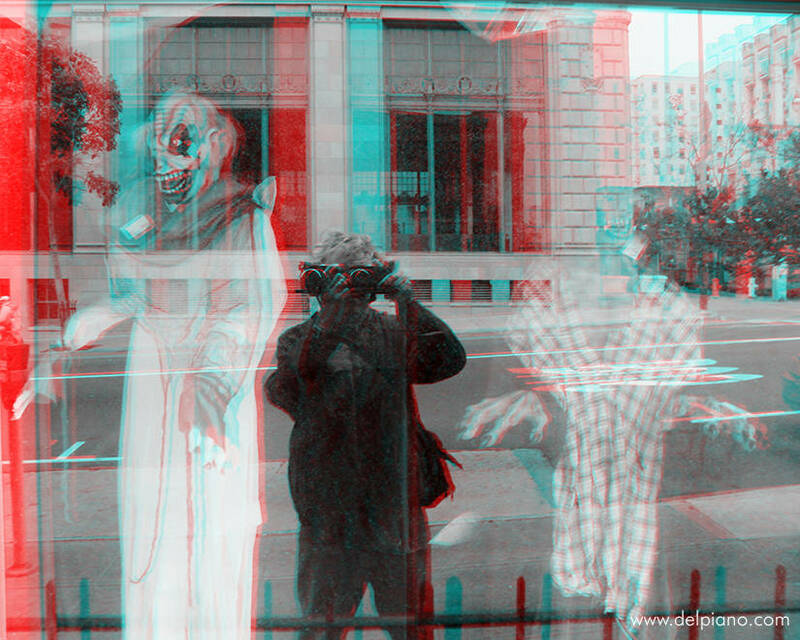 But it's also true that sometimes these images may go beyond the mere 3D aspect of them, and give different emotions, abstract ones sometimes. 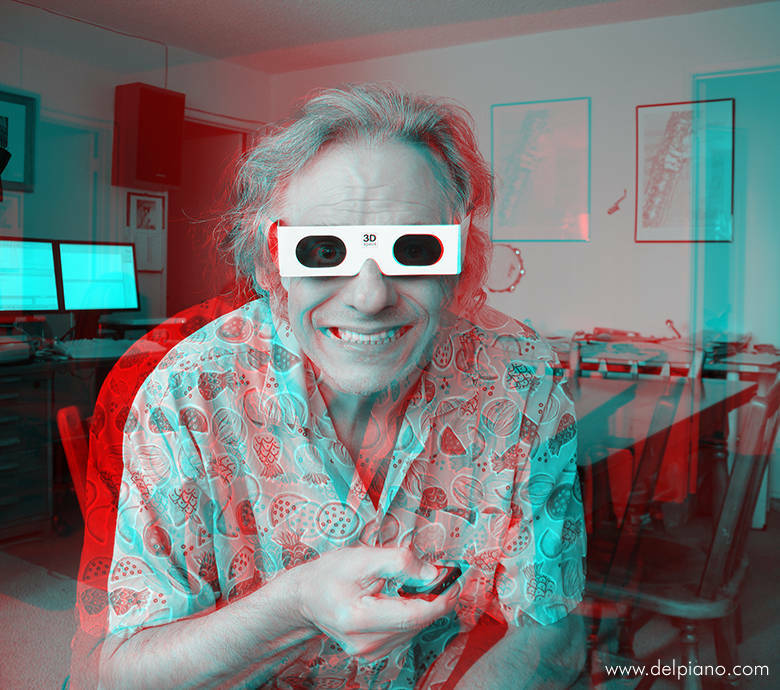 Abstract = Concept = Reality? 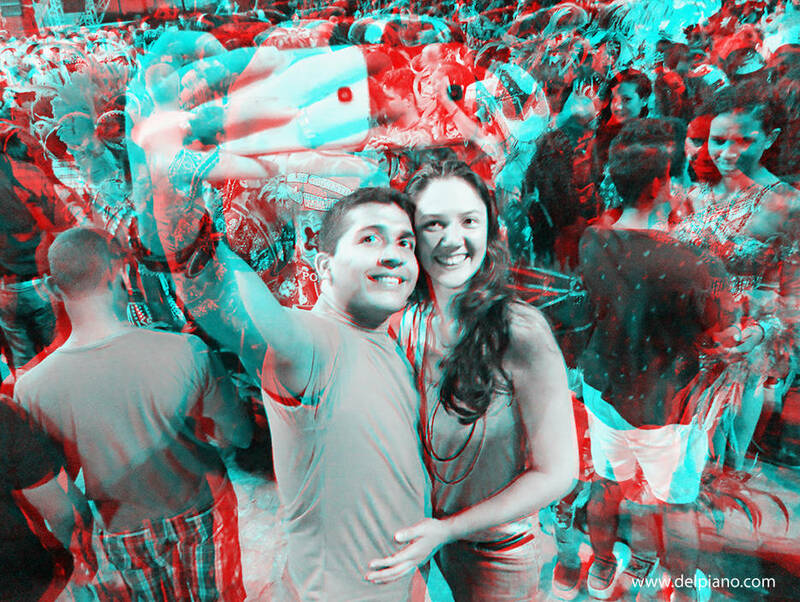 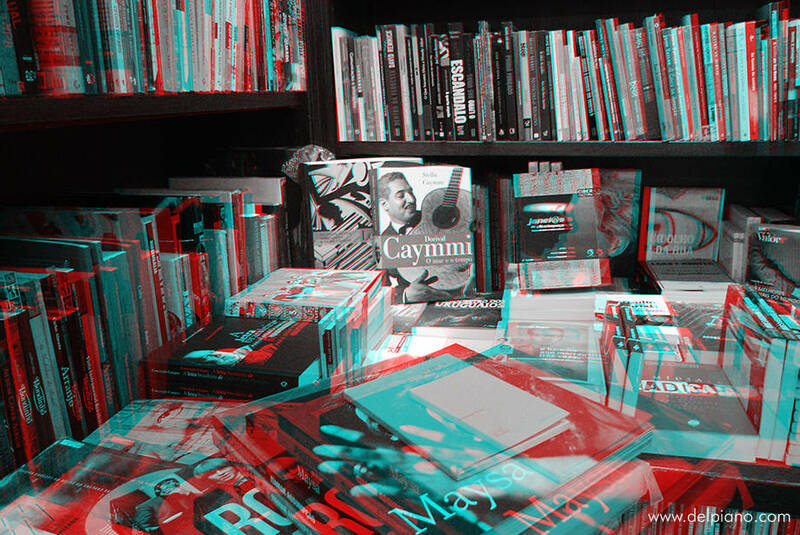 If abstract is conceptual, 3D anaglyphs are factual in a totally abstract way, stripping reality from the information, such as color, but at the same time re-creating the lost depth and volumes that our brain always wants to figure out. 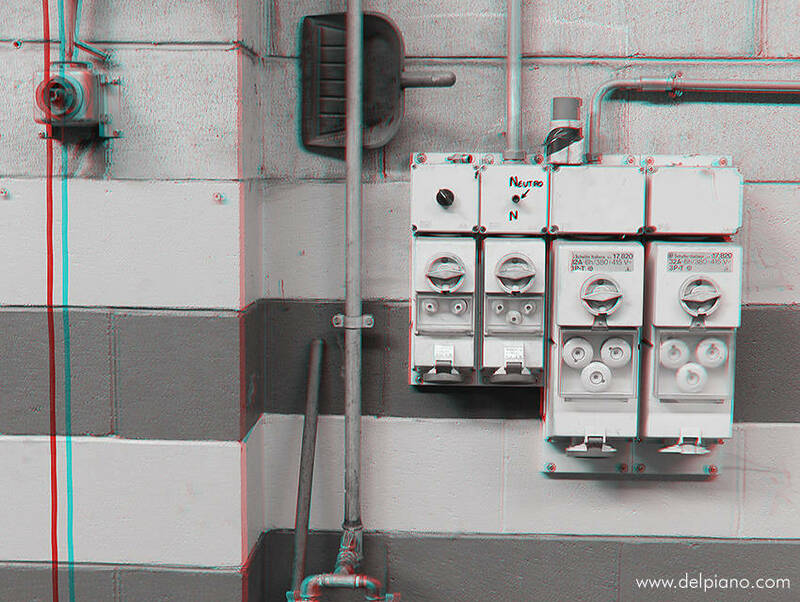 The images in these galleries have been taken in very different situations, always without a tripod and usually with a low ISO setting (80-100 ISO) to reduce sensor noise to a minimum. 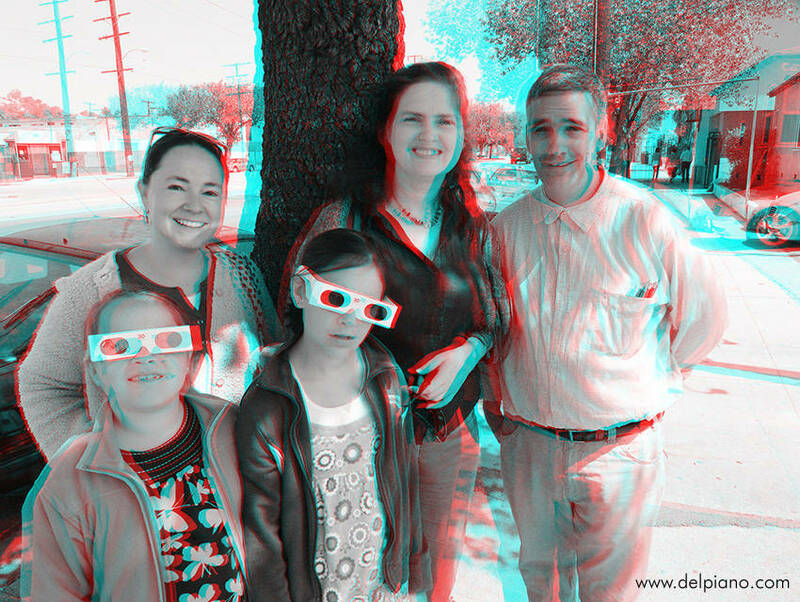 In my opinion, people are not the best subject for 3D pictures, because they tend to move, or may come out like stiff cardboard displays. 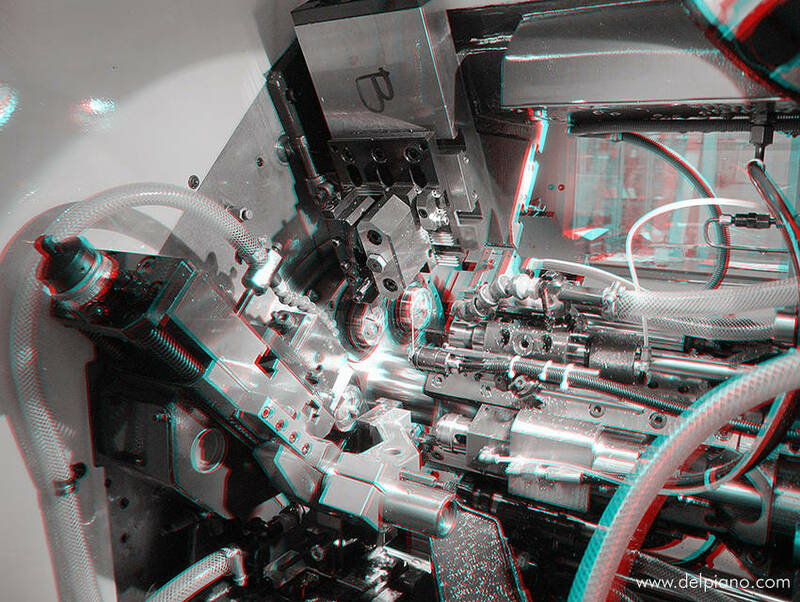 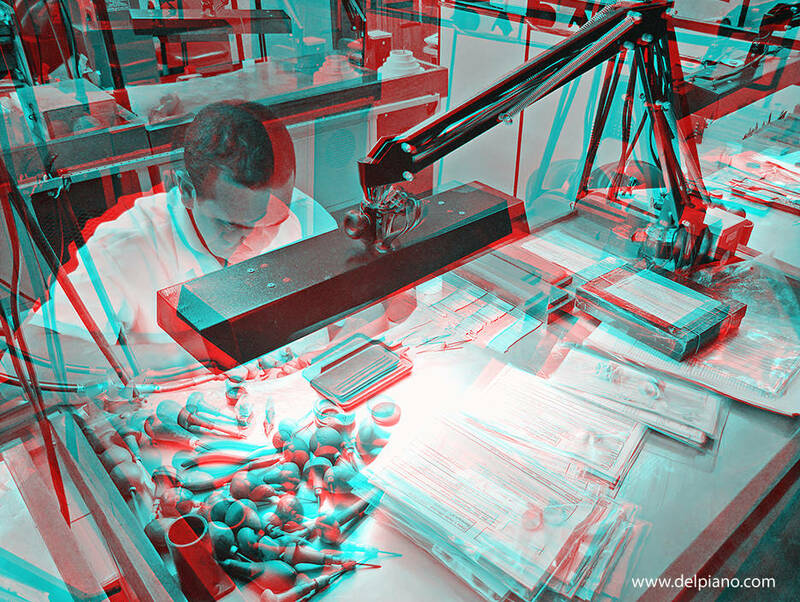 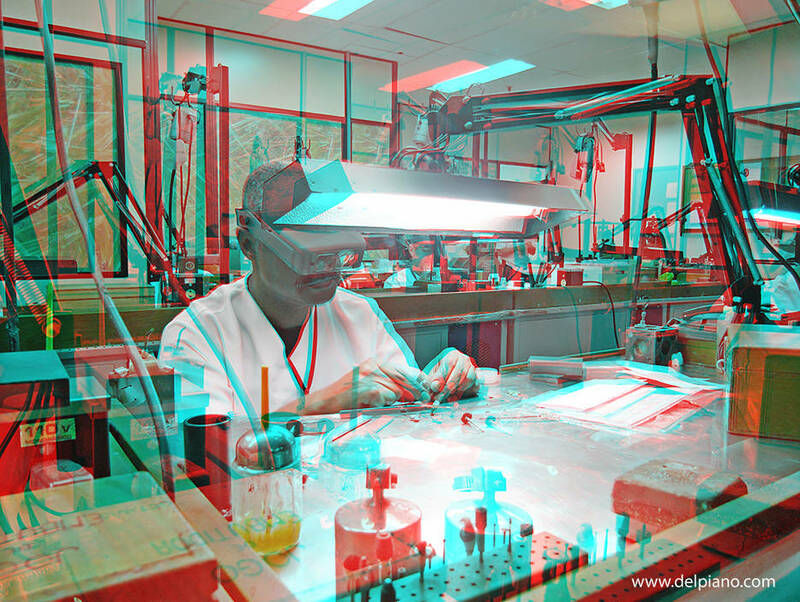 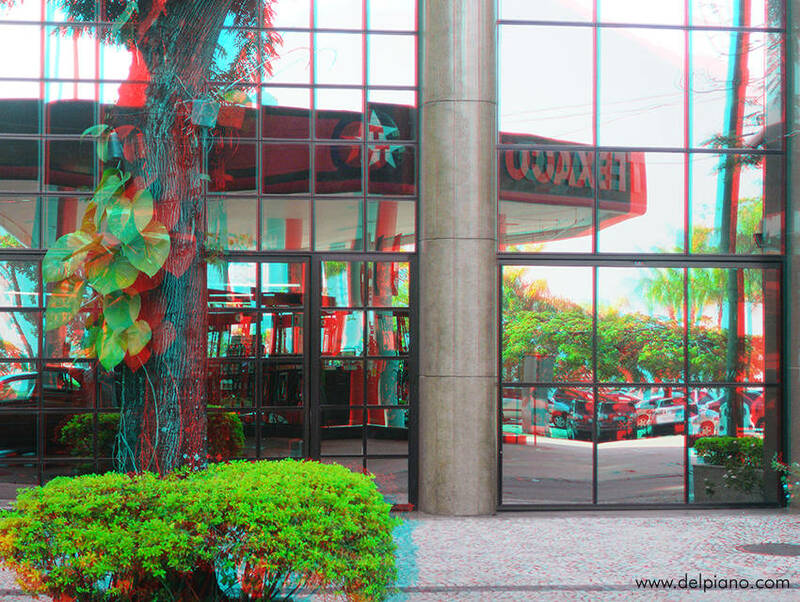 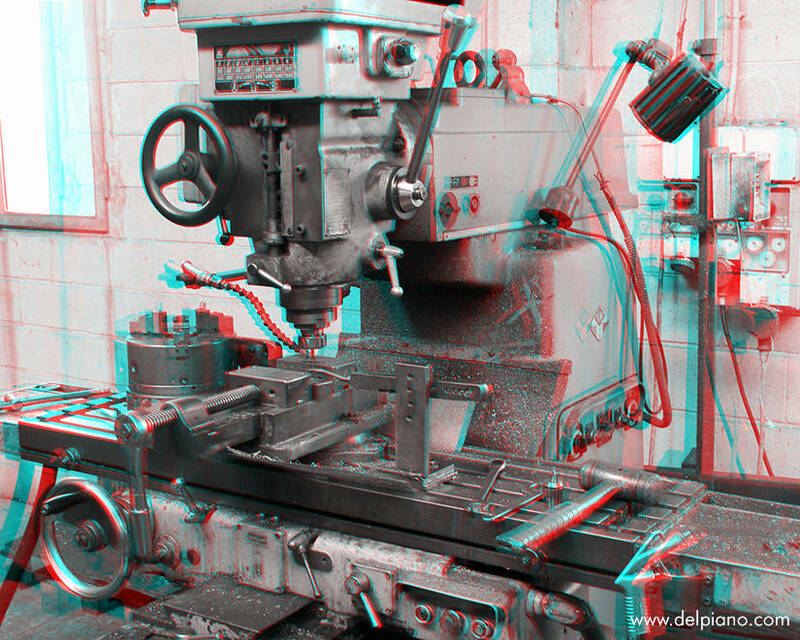 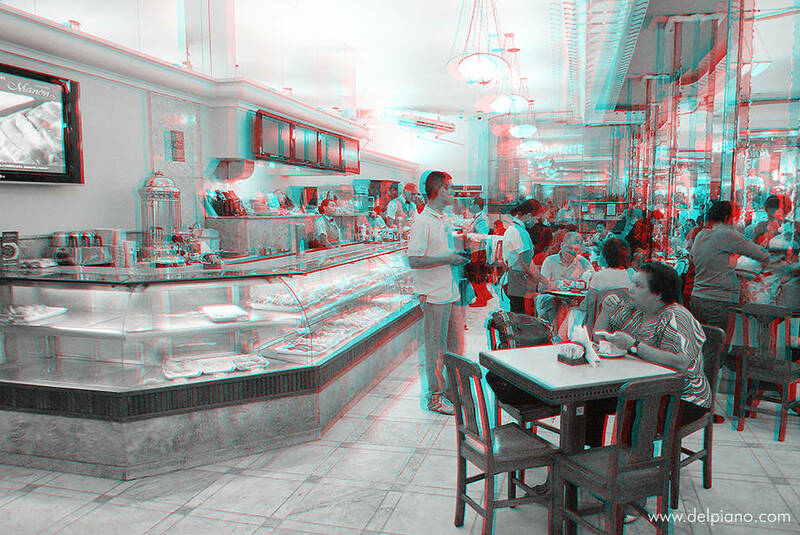 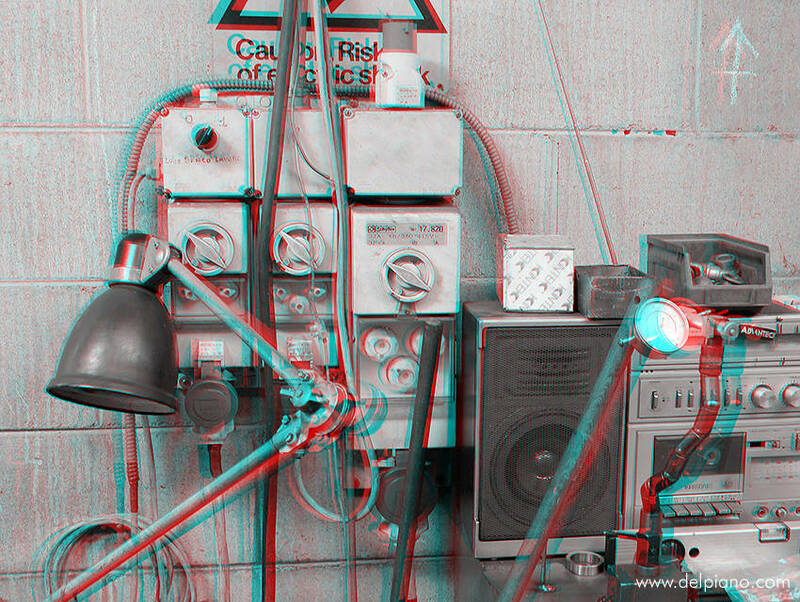 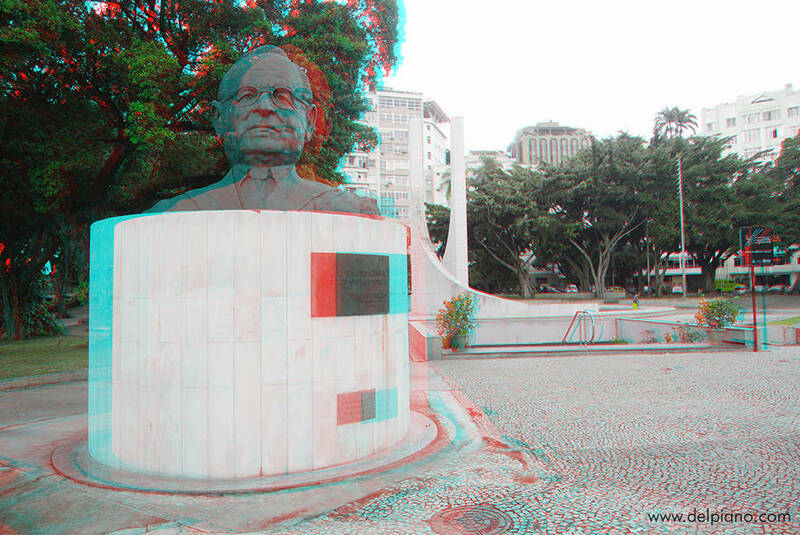 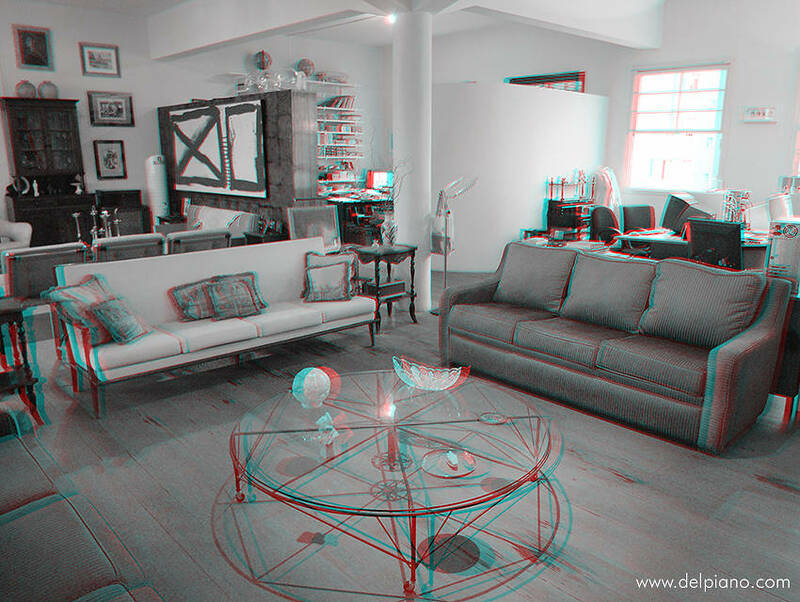 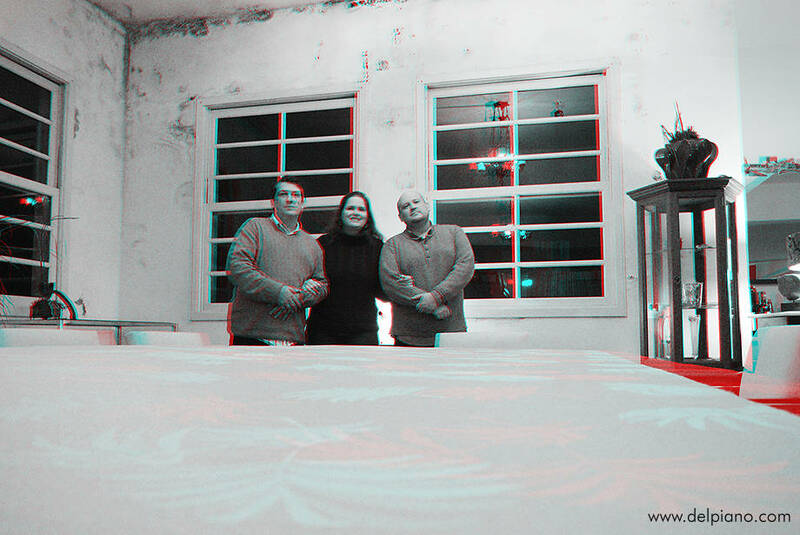 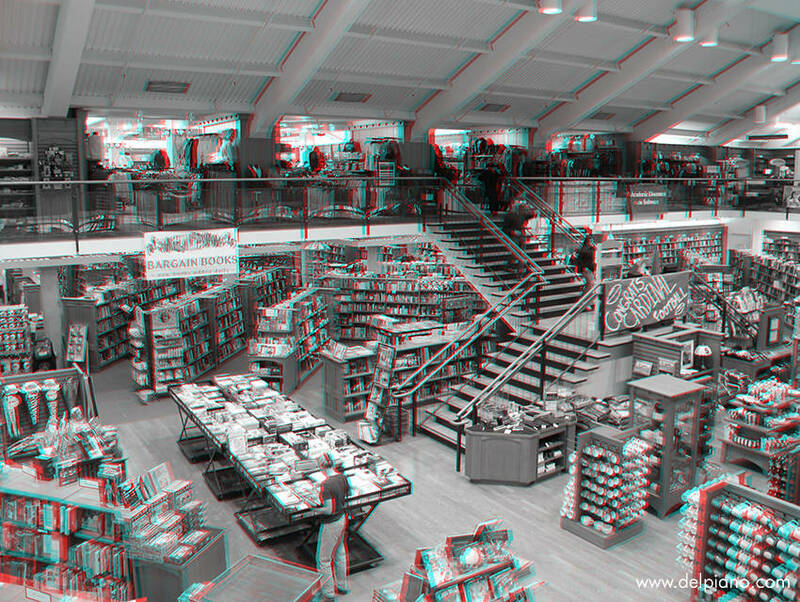 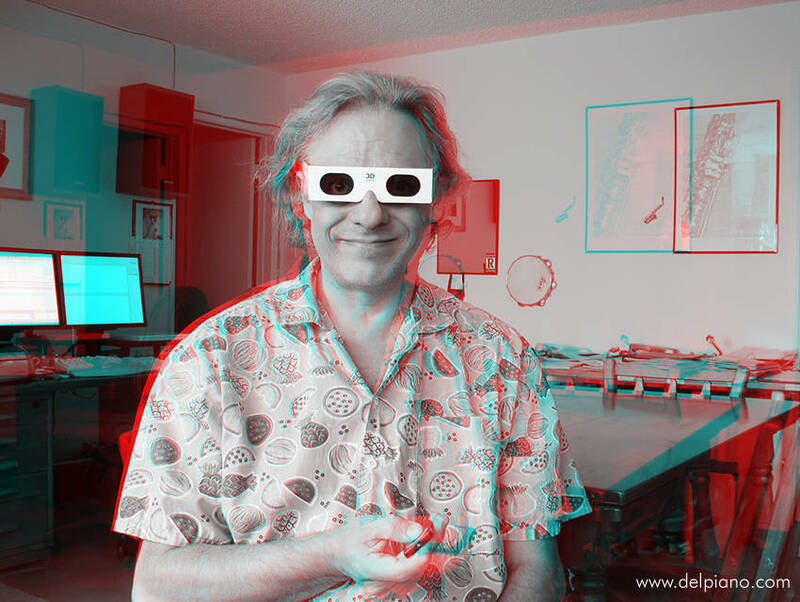 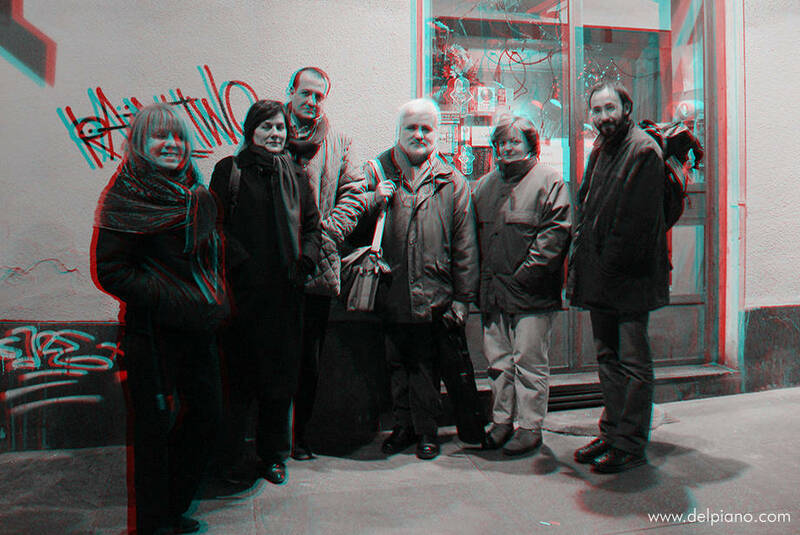 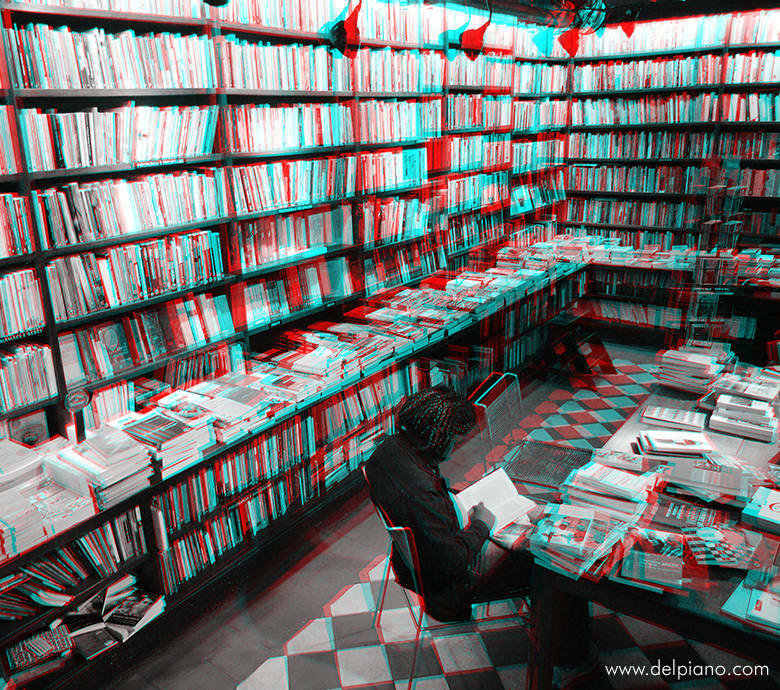 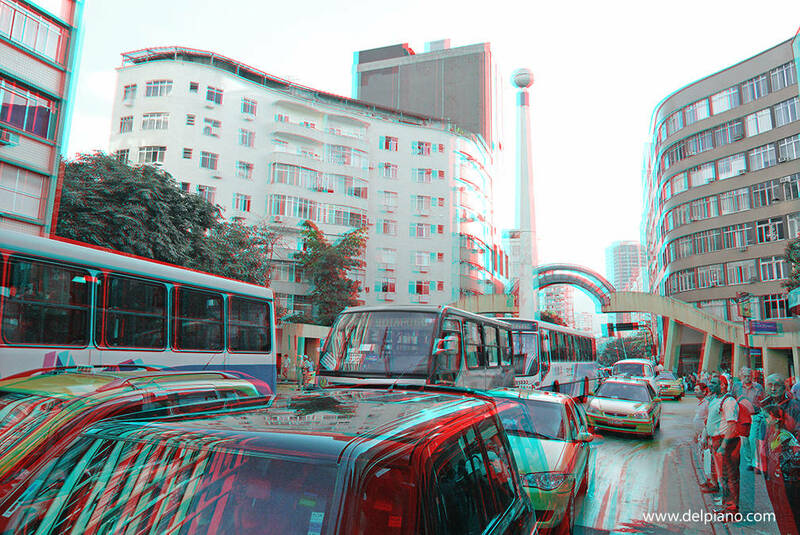 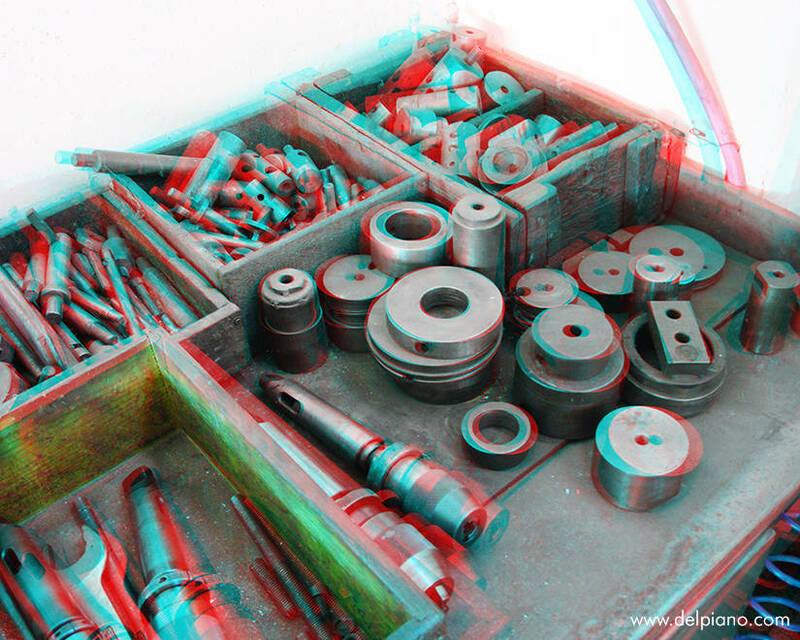 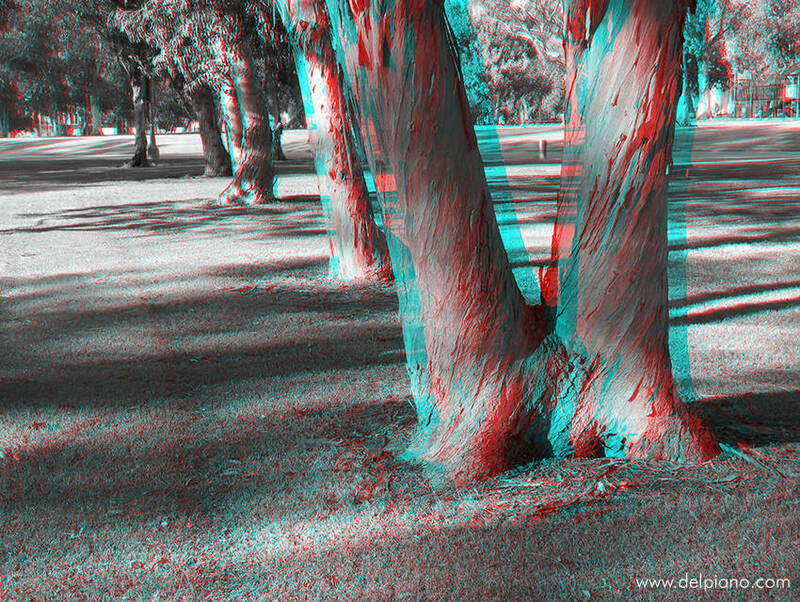 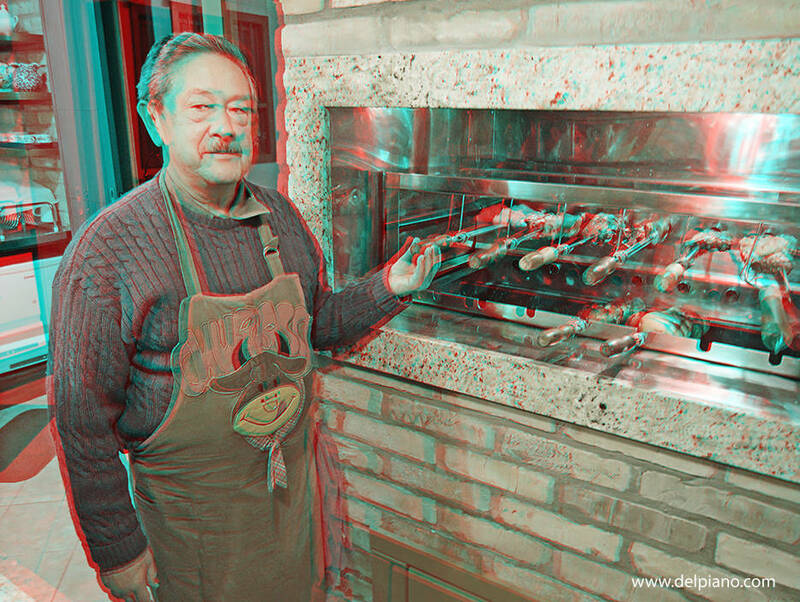 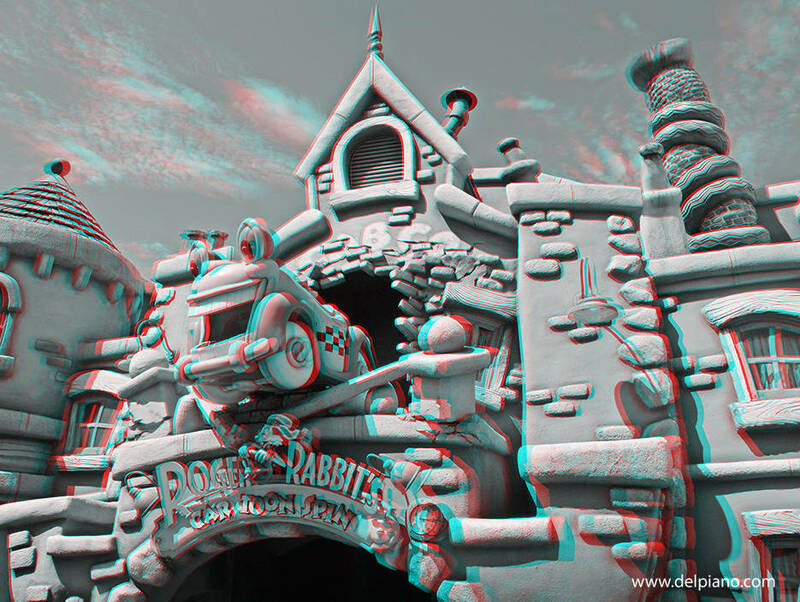 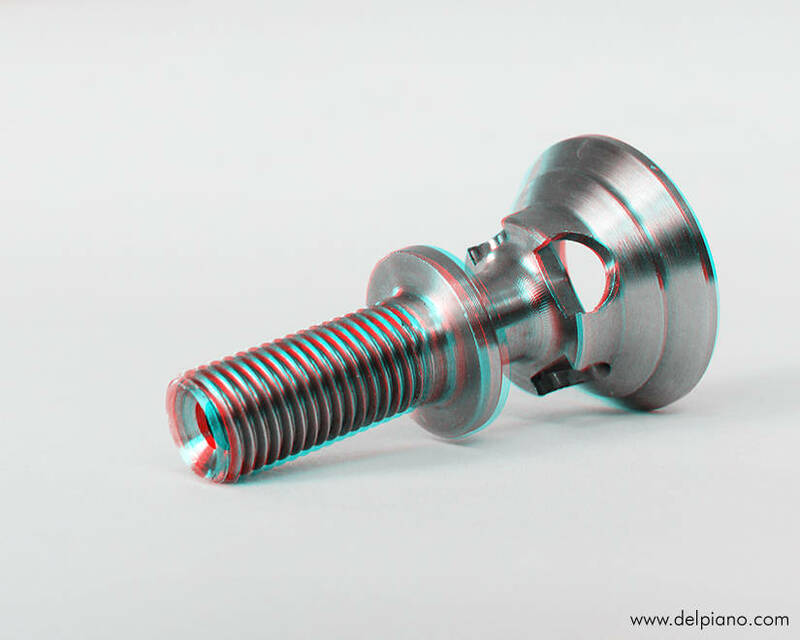 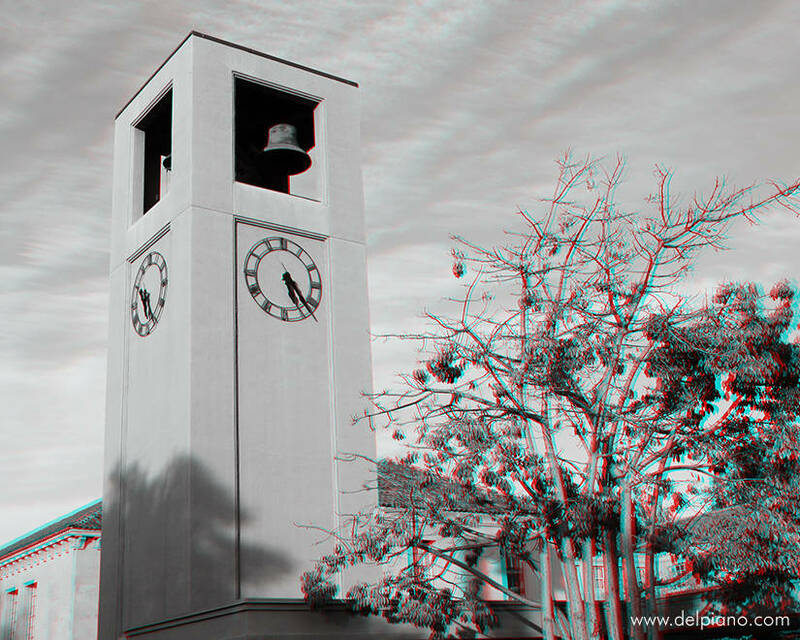 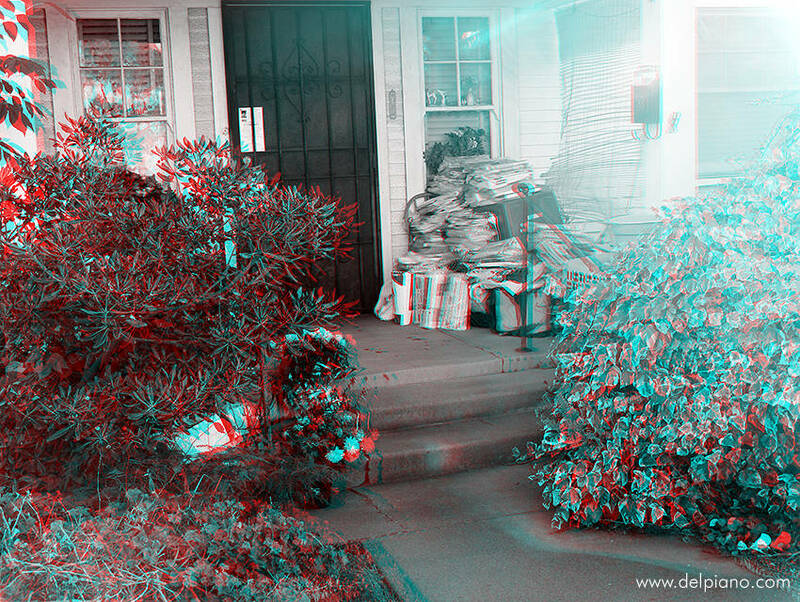 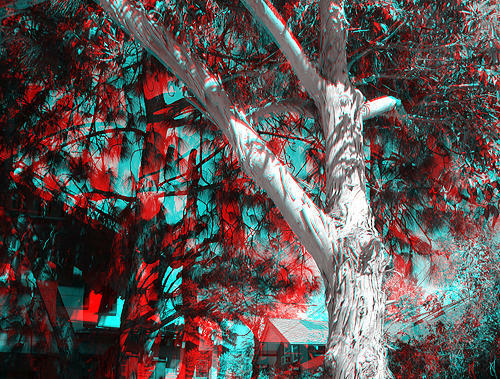 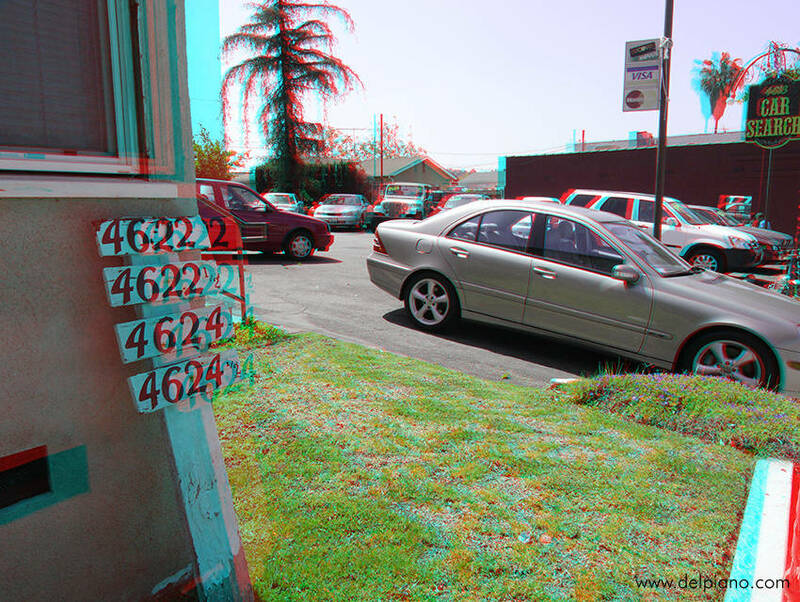 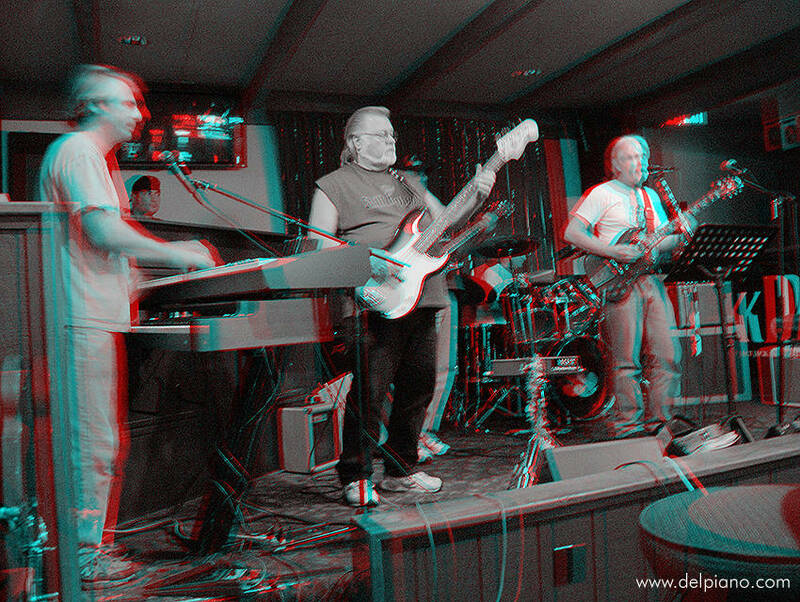 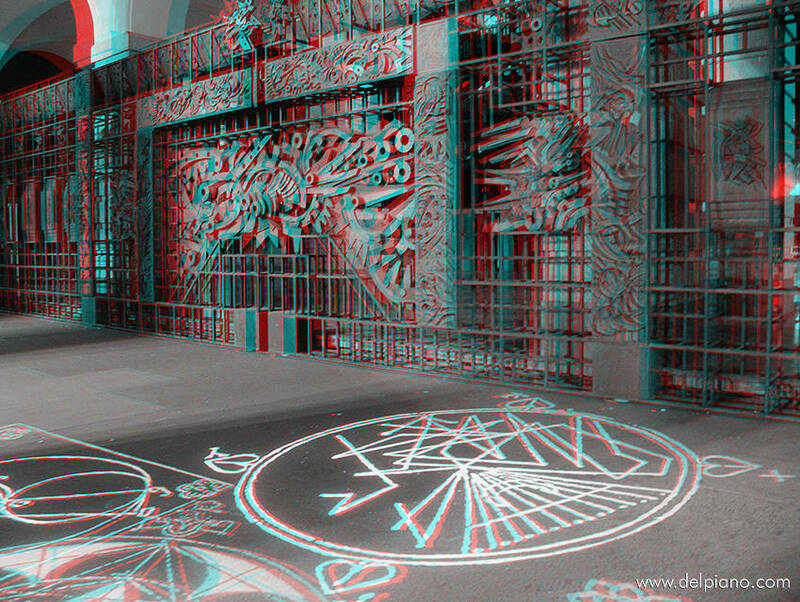 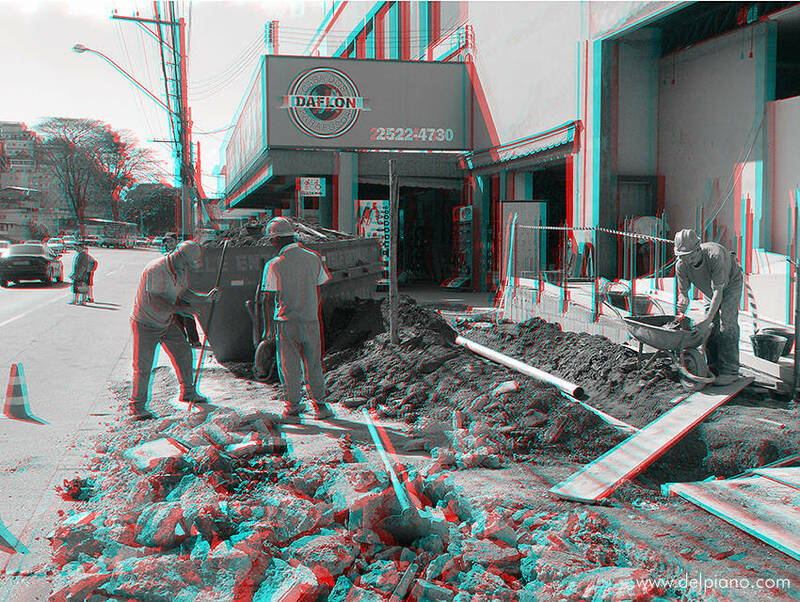 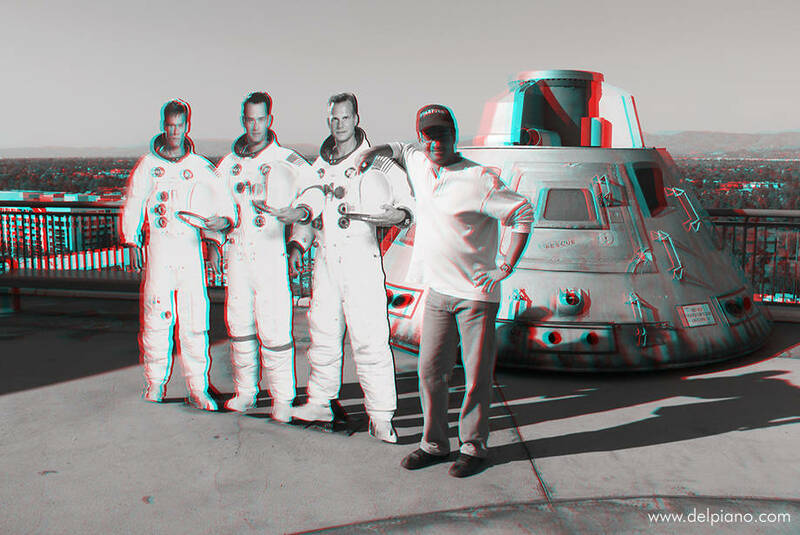 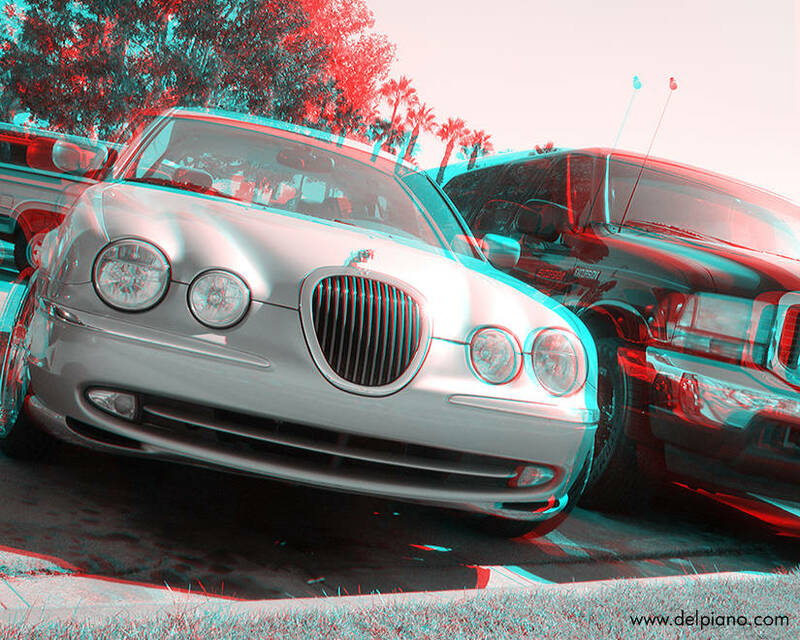 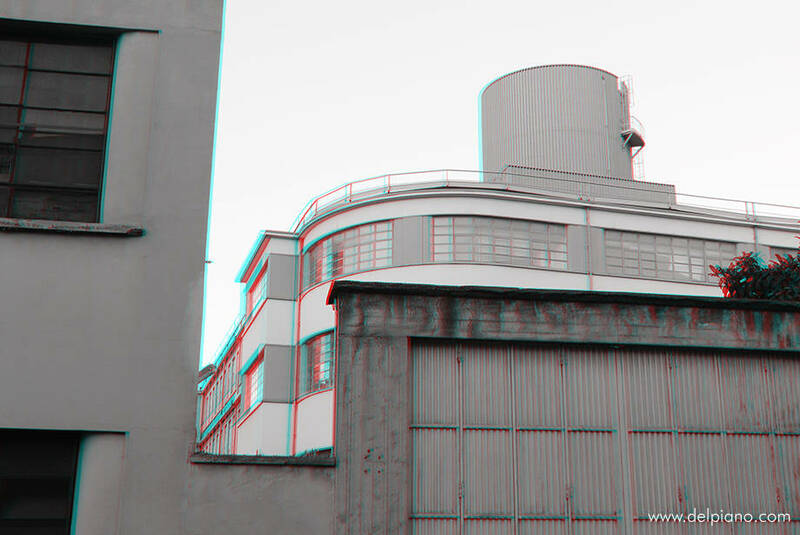 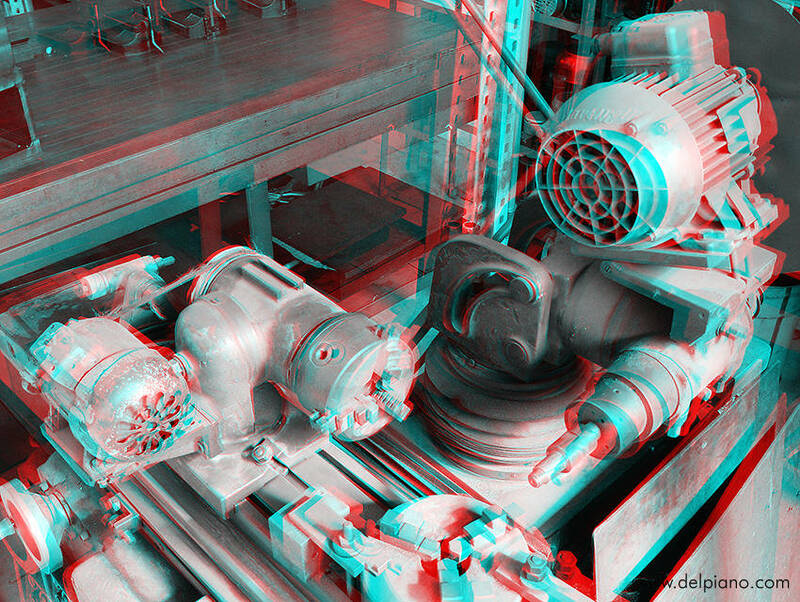 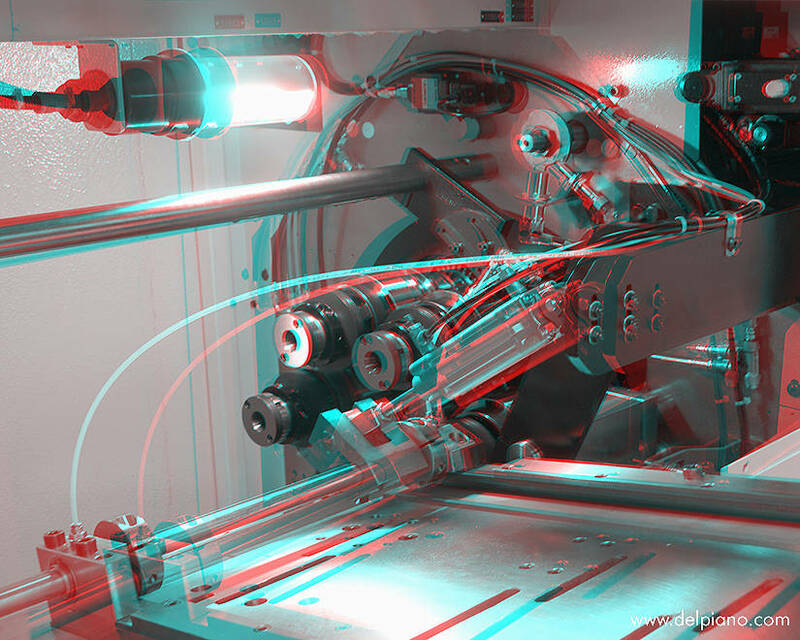 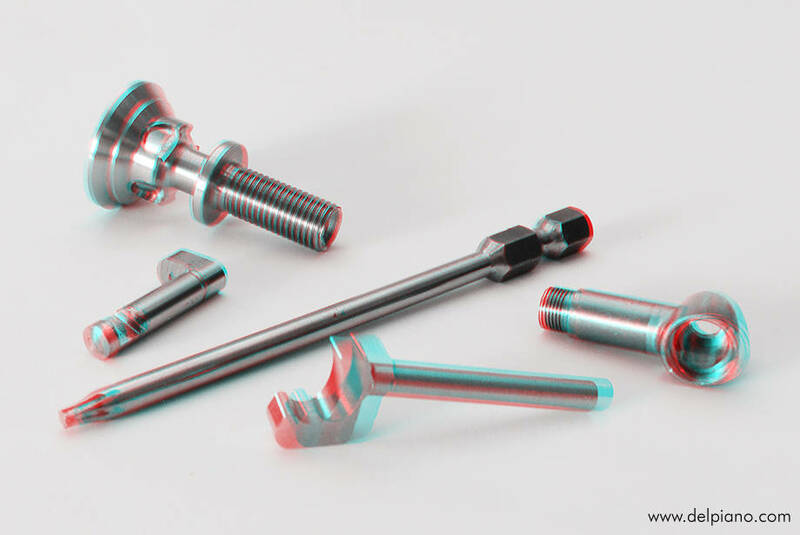 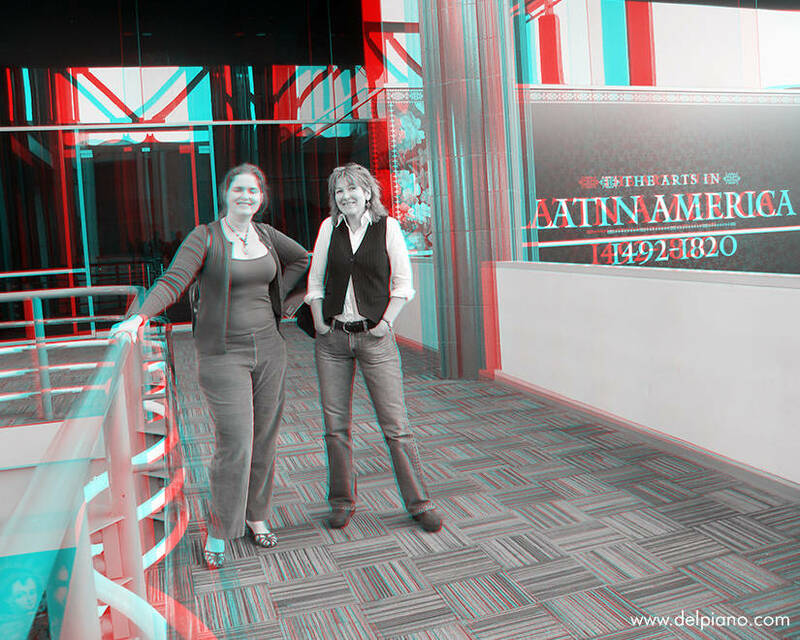 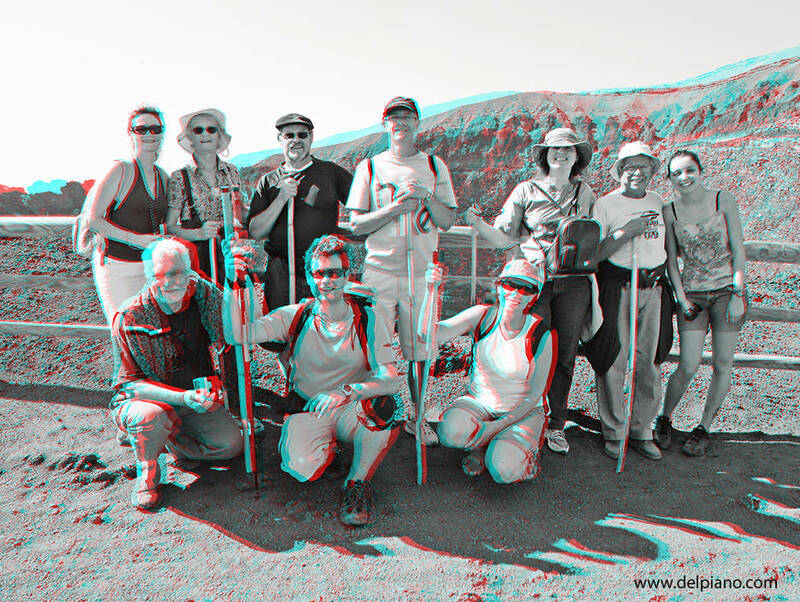 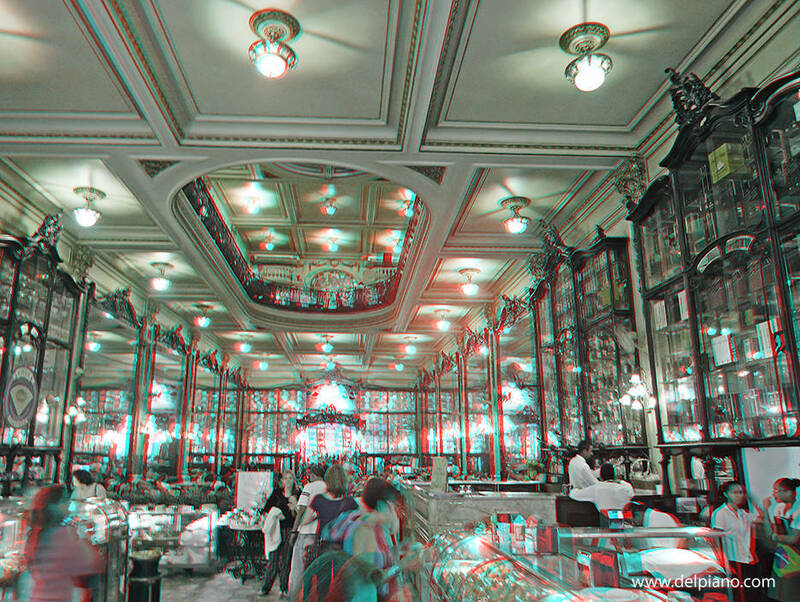 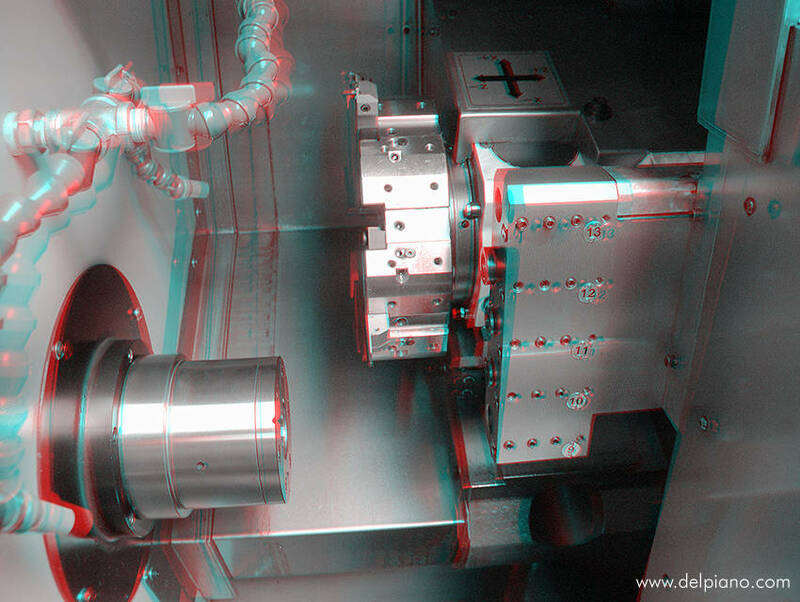 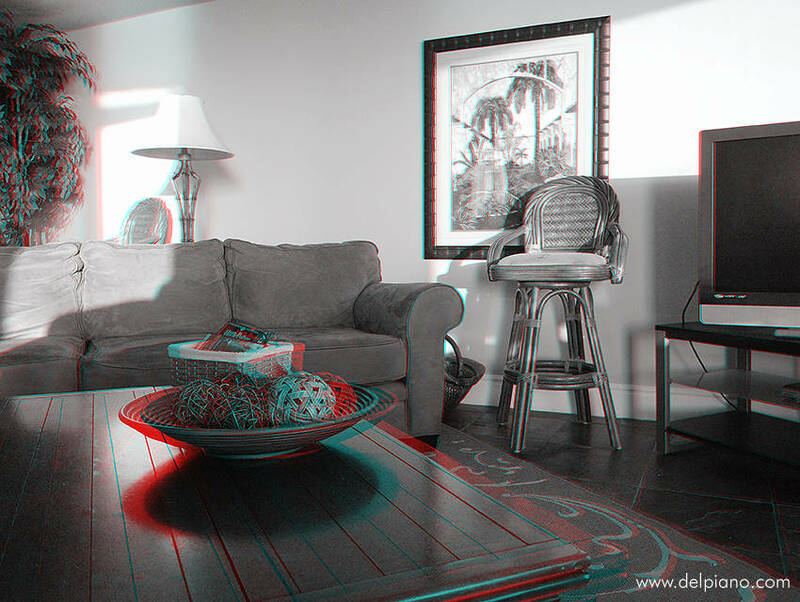 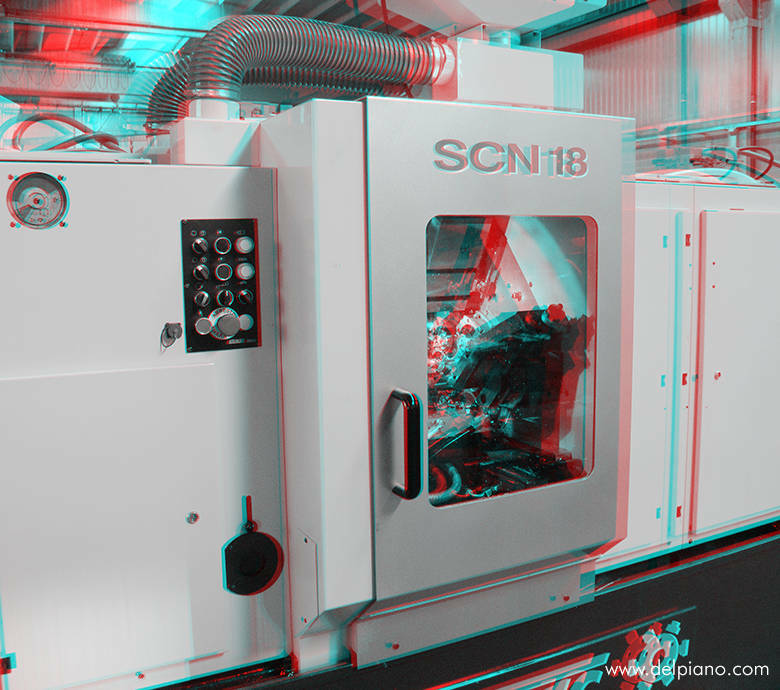 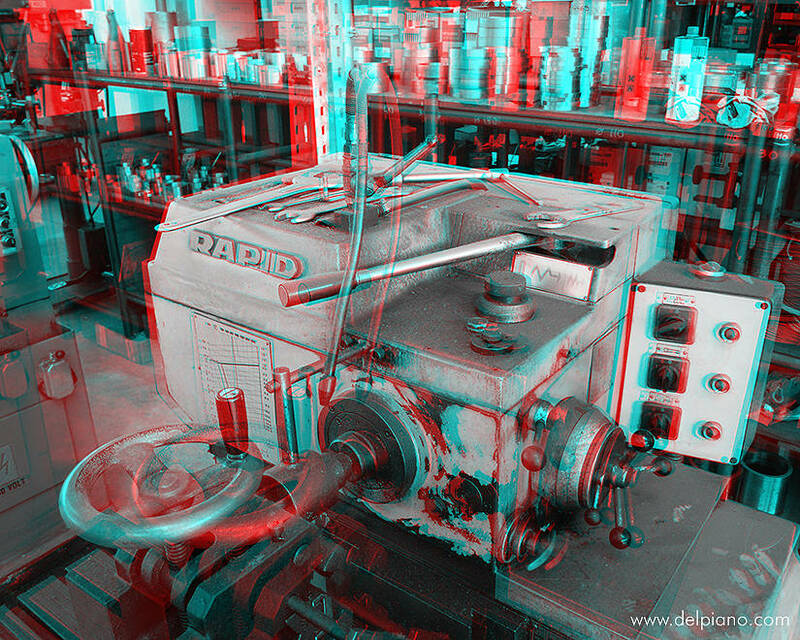 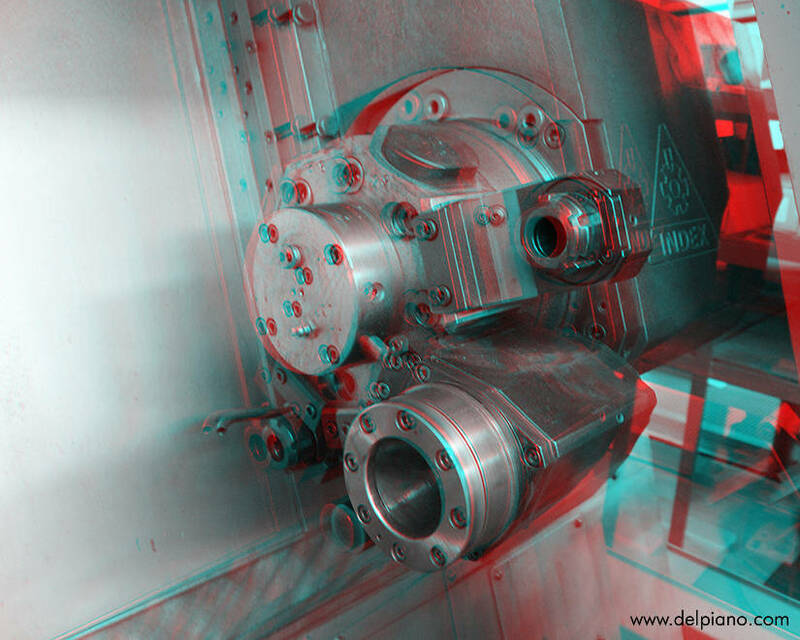 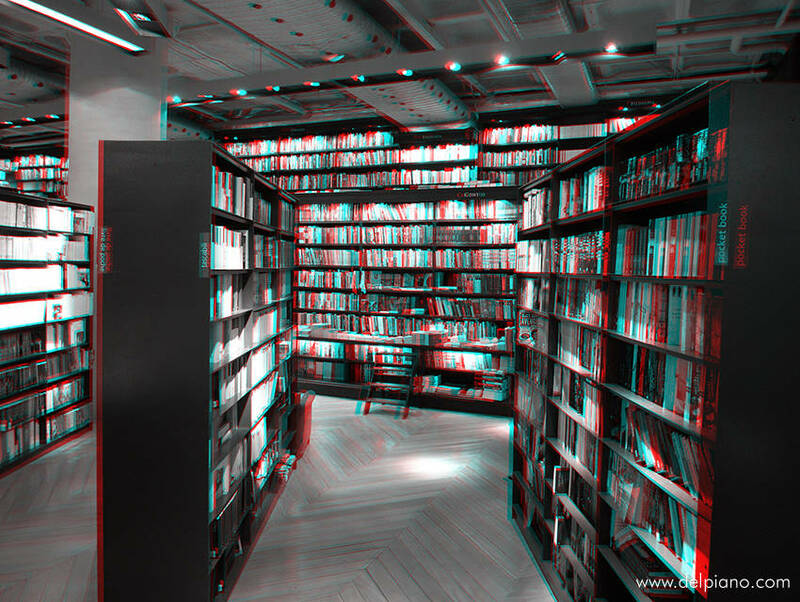 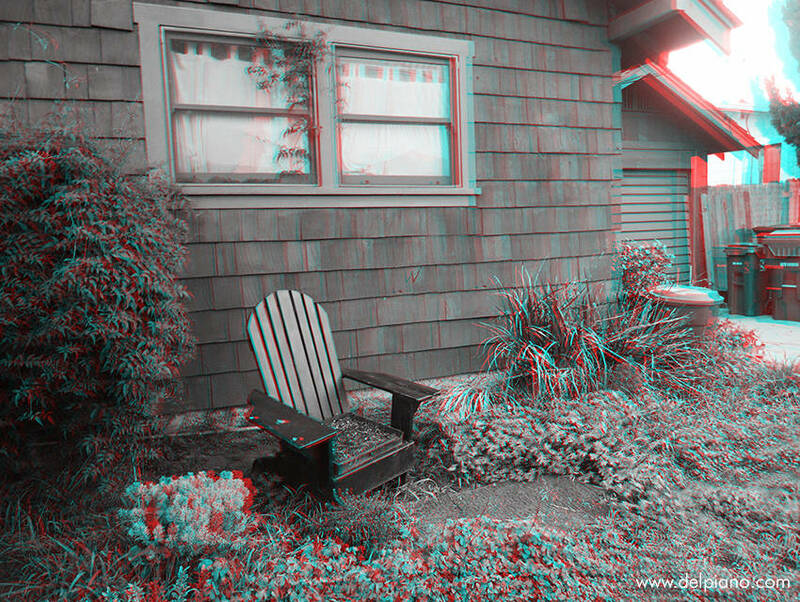 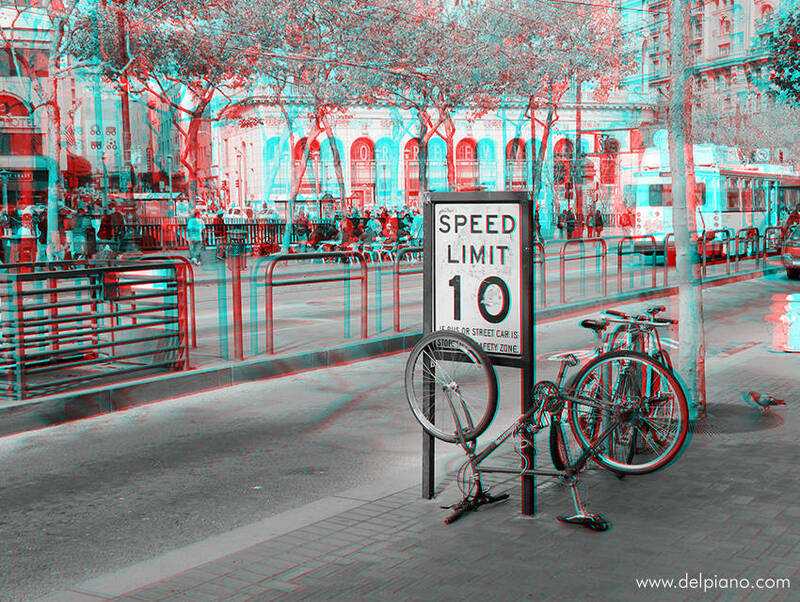 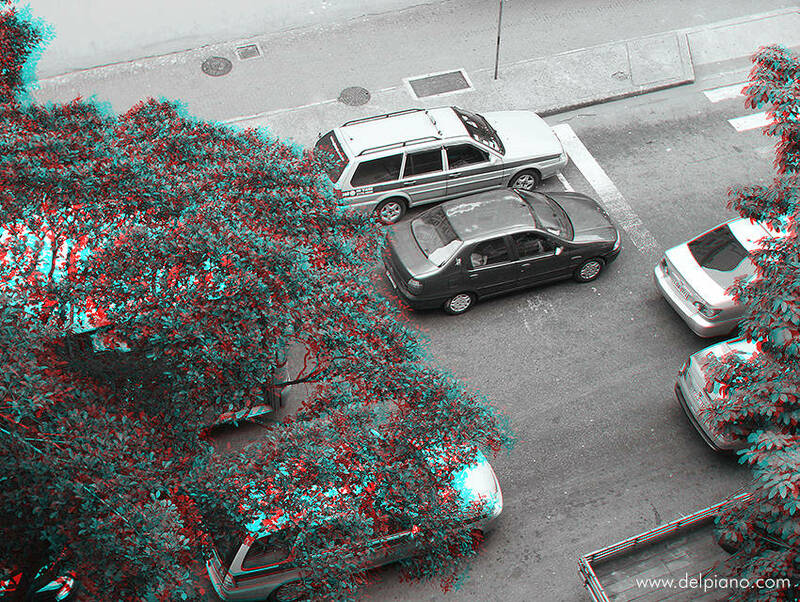 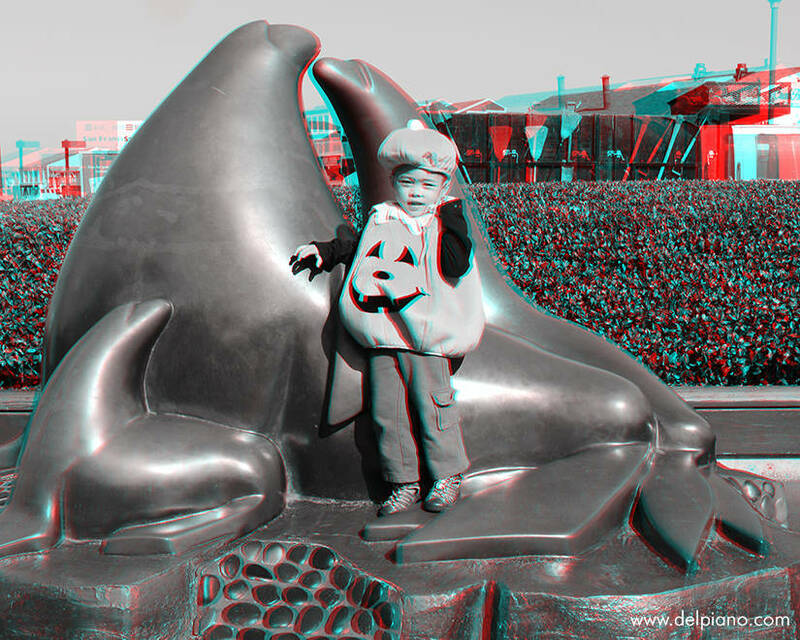 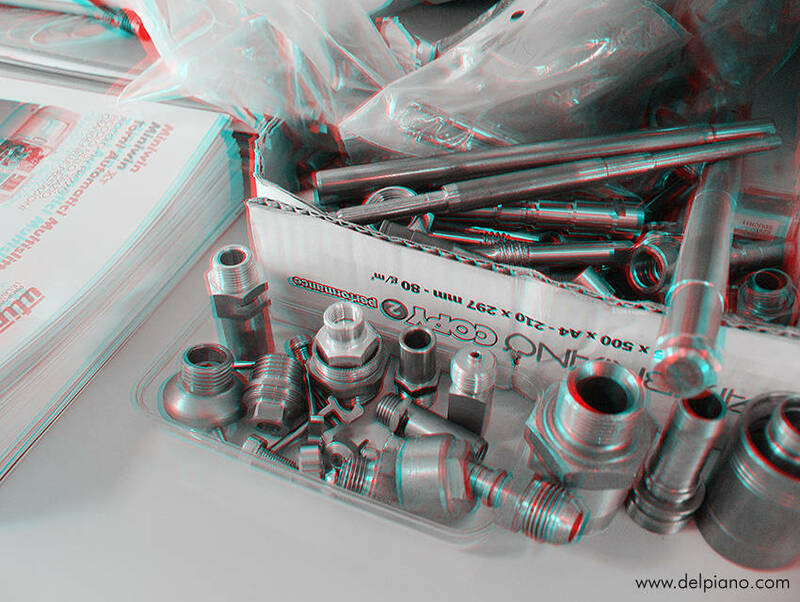 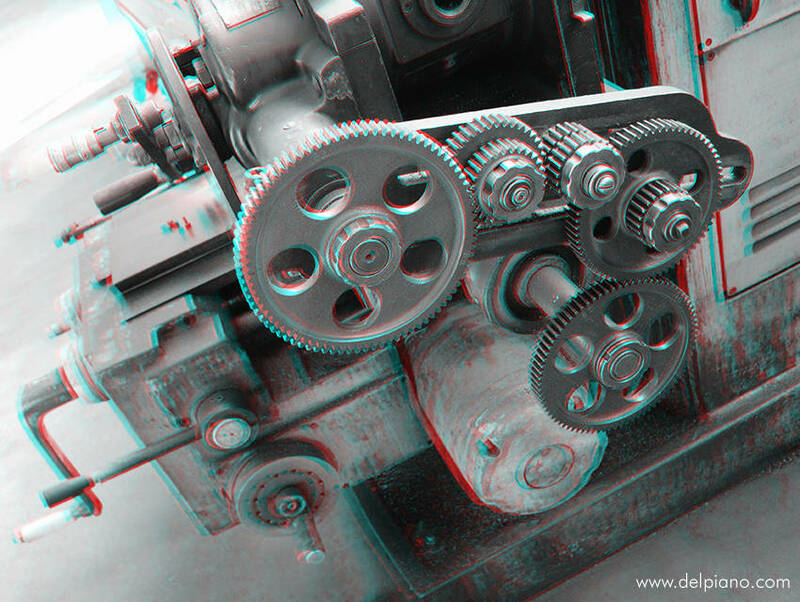 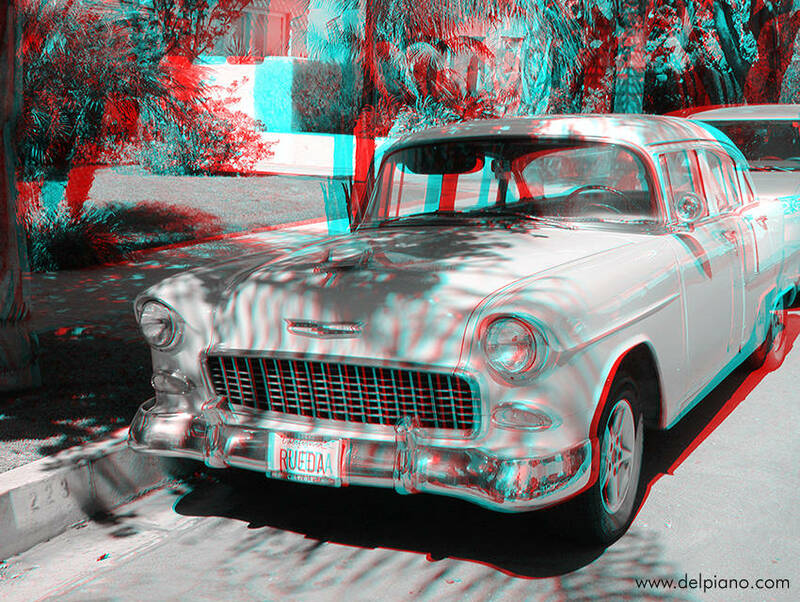 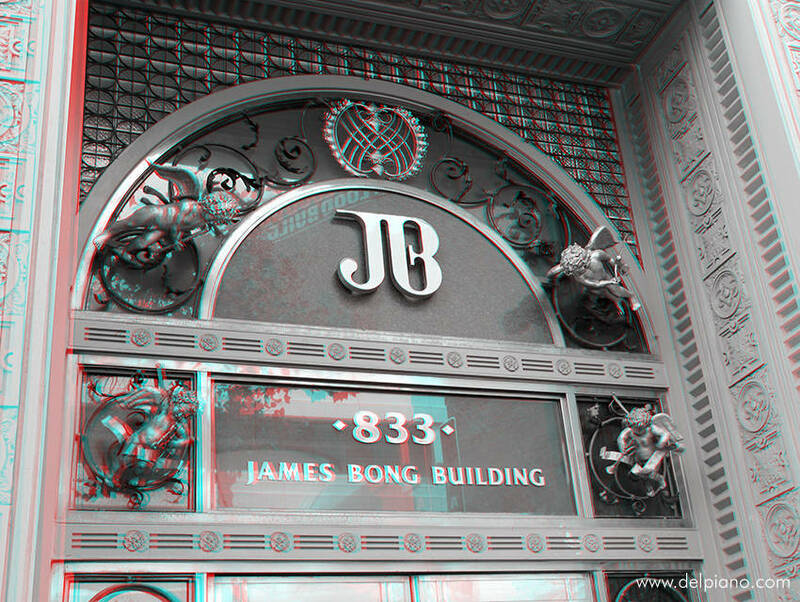 One interesting aspect of 3D anaglyphs is the deconstruction of the images when you do not have your glasses on. 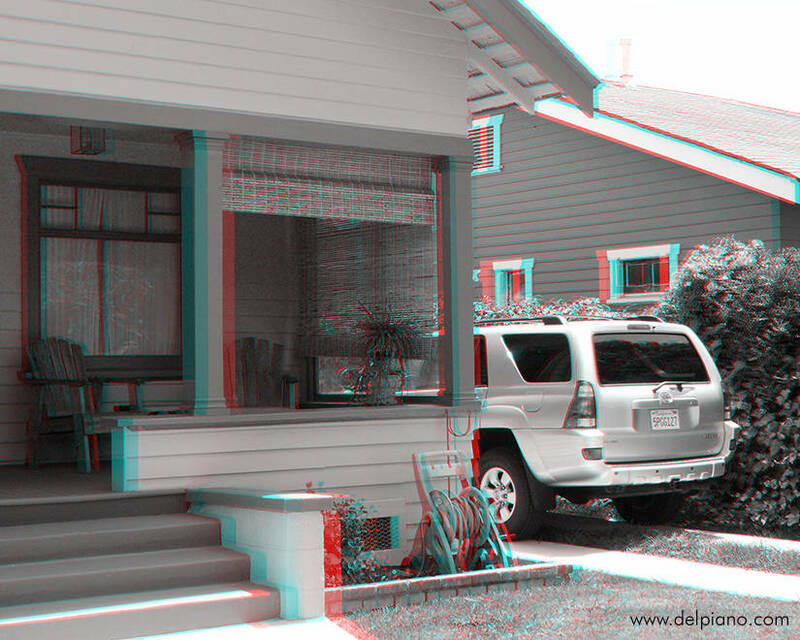 A good example of deconstruction is shown right here. 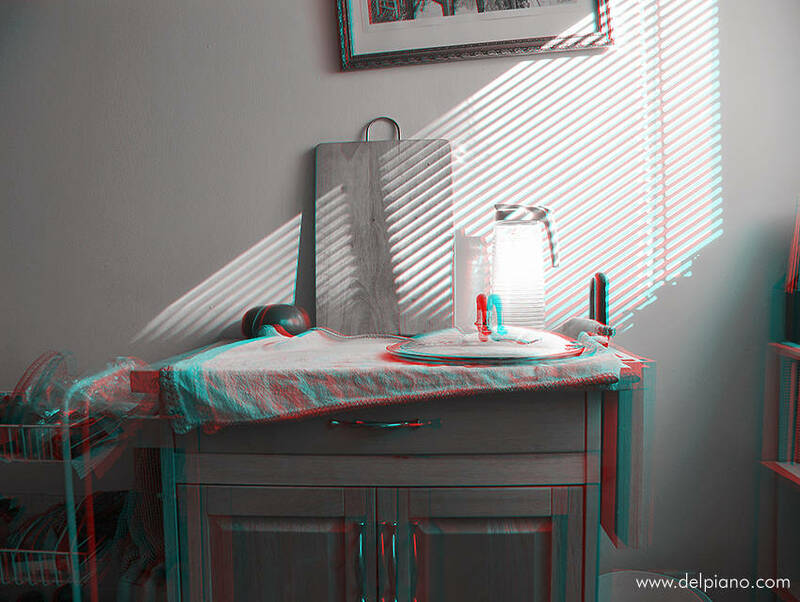 But also viewing the 3D aspect of conventional (or less so) objects is a gratifying experience, no more virtual reality of flat images, flat screens. 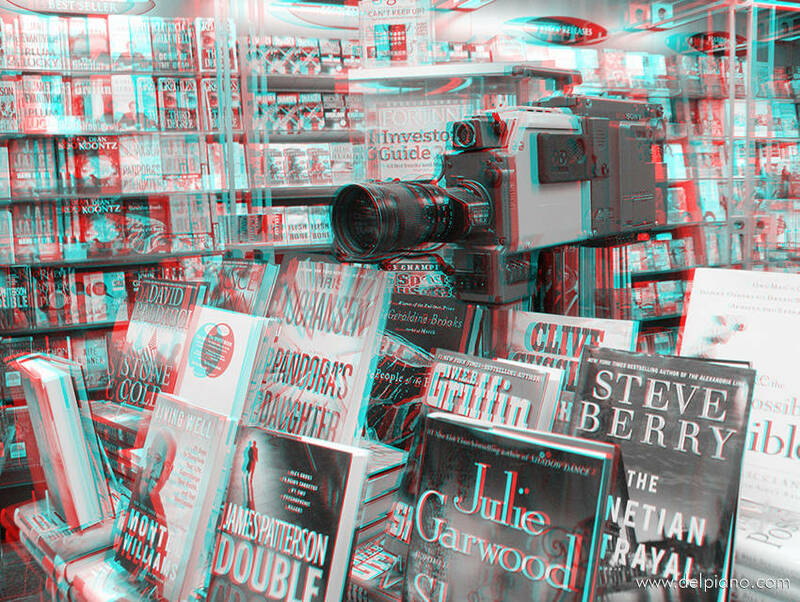 Abstract here is escaping the screen, with the fake realism of 3D viewing. 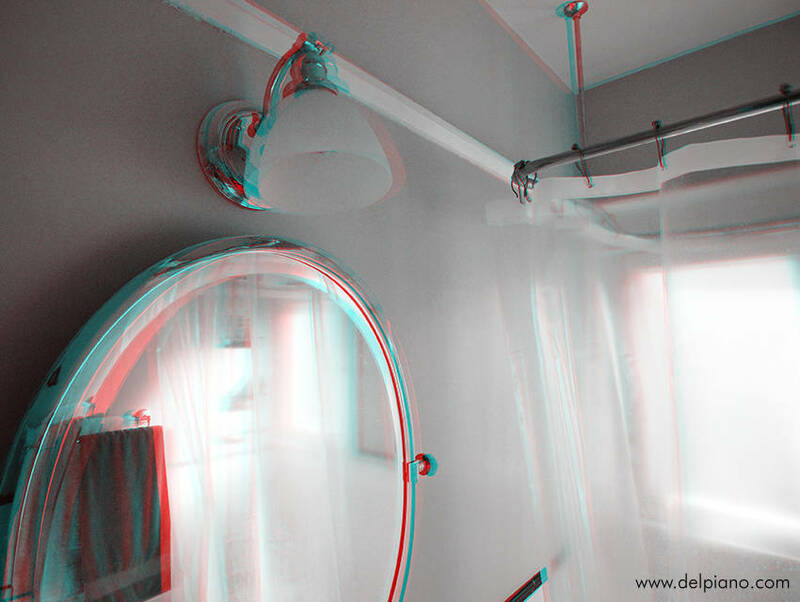 More experiences have been done in the pictures in this section with glass, light flare and reflections, water. 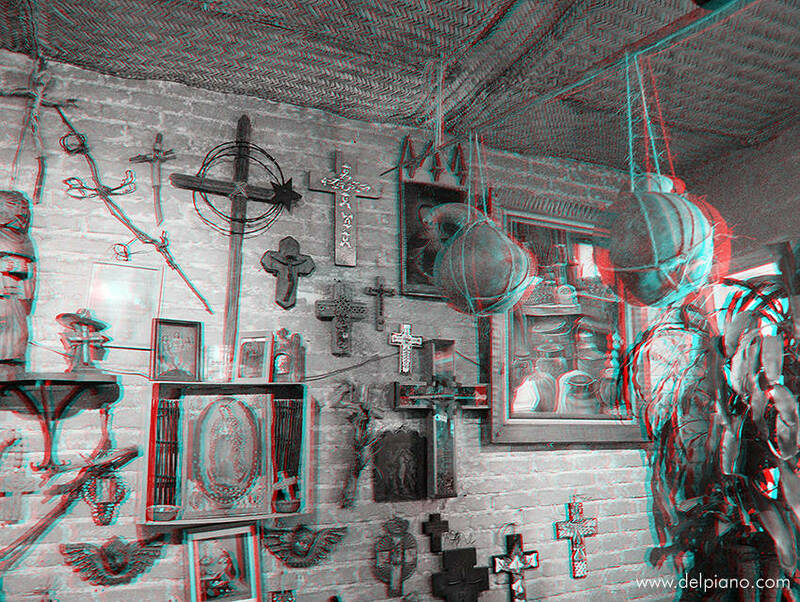 You will find most of these experiments in these four galleries, but there are more images scattered in other pages, I have more than 300 anaglyphs online at this moment, please check them all out.